Olivia’s House was at the top of my daughter’s Lego wishlist for quite awhile. It’s an award-winning set and now that we finally got it for her, it’s clear why. The house is carefully and compactly designed and has fantastic play value. 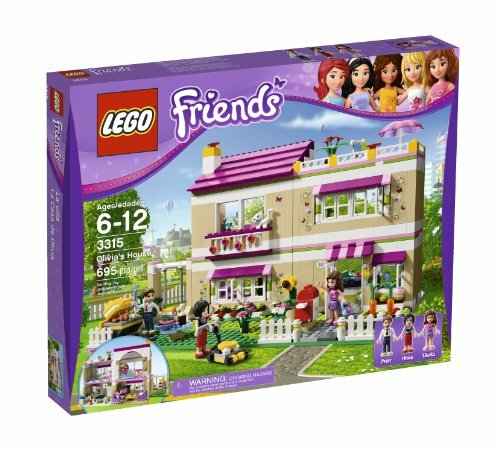 It ties with the Lego Friends Summer Riding Camp as her favorite Lego Friends set.